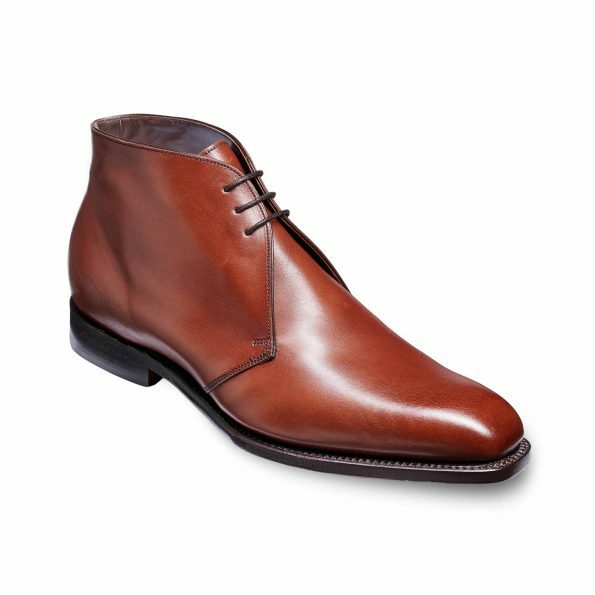 Montgomery – a plain fronted 3 eyelet elegant chukka boot from the Barker handcrafted collection; made using the finest European calf leather and natural finish, features a neatly stitched detail, crafted with a full leather sole and a bump toe. Also available in Cestnut calf. 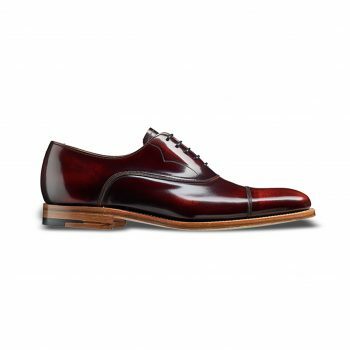 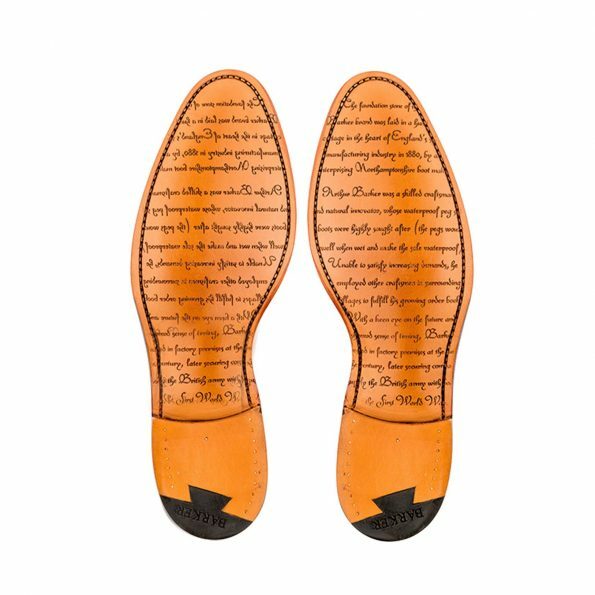 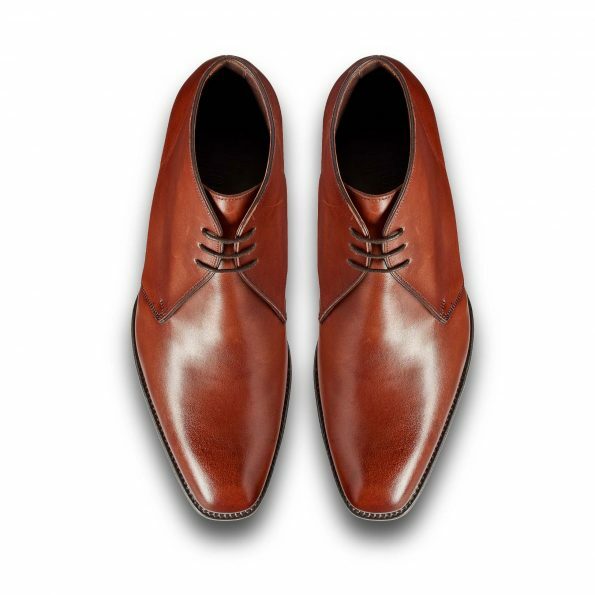 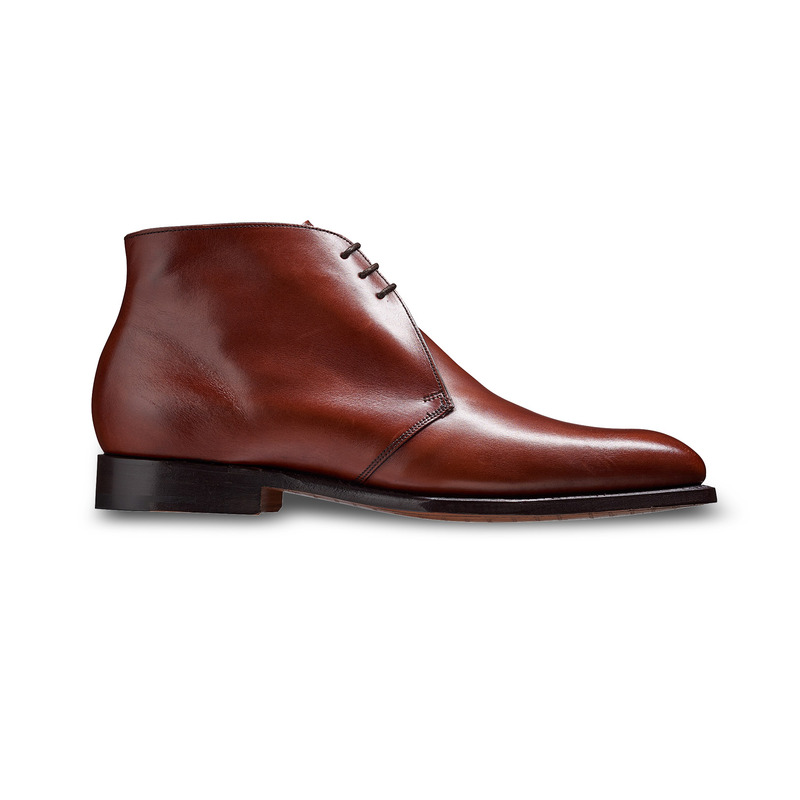 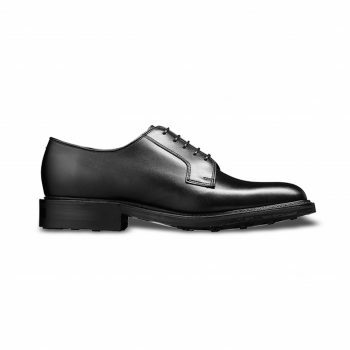 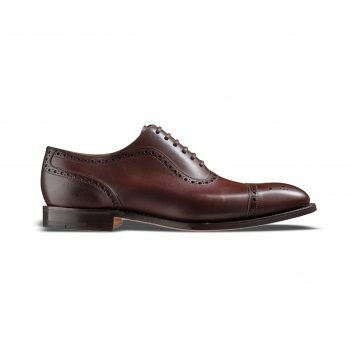 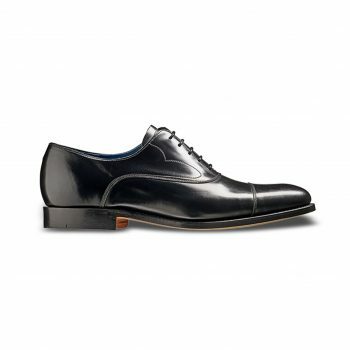 This unstated and refined derby option is ready to be paired with a smart or casual outfit.